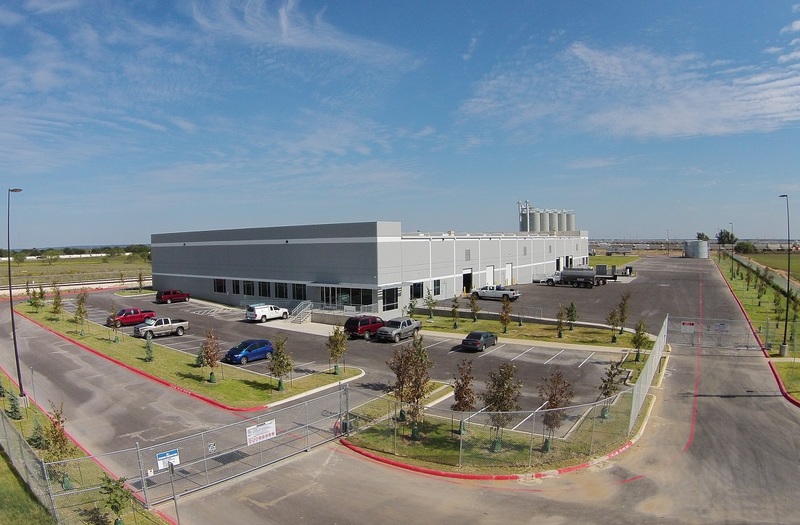 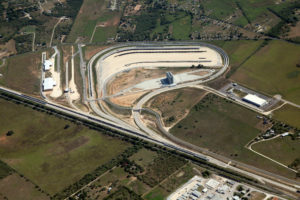 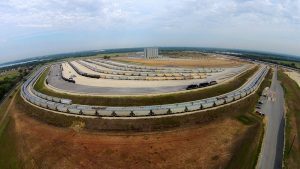 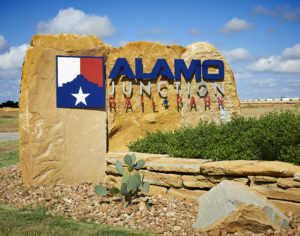 Alamo Junction is San Antonio’s newest and most diverse industrial park, focused primarily on logistics and rail services. 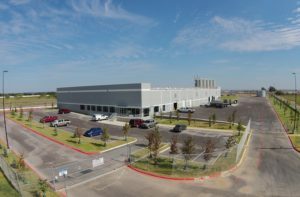 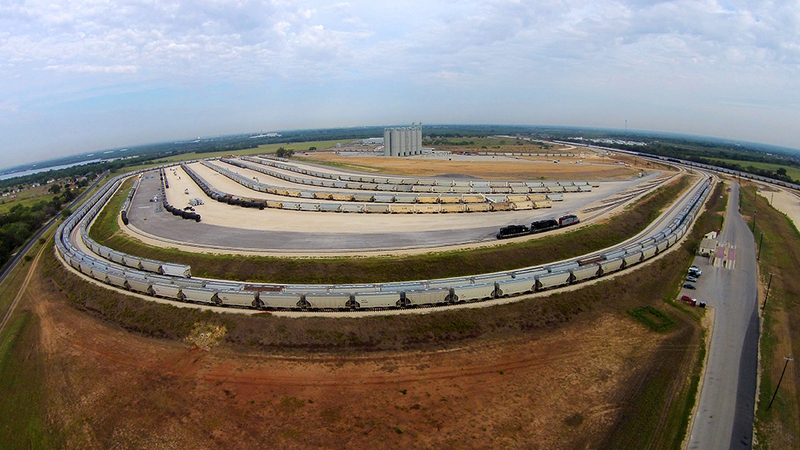 With sites immediately available for build-to-suit, lease, or sale, this 520 acre master-planned rail park will be home to a multitude of industries, including manufacturing, distribution, translating, and oilfield service companies. 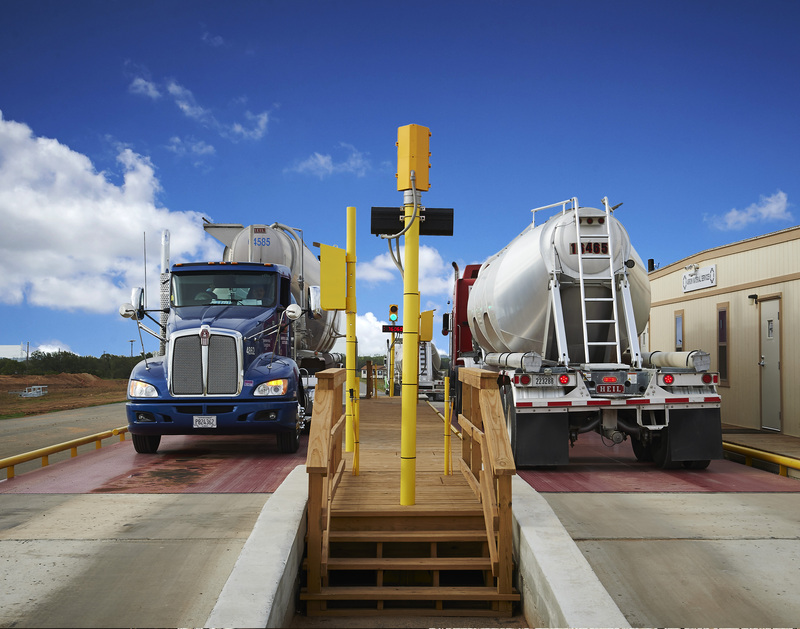 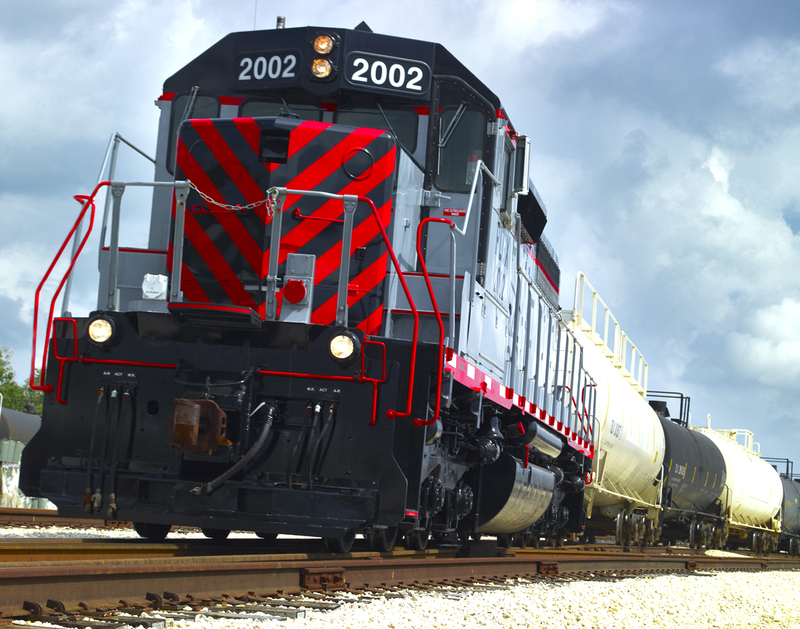 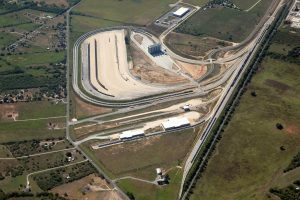 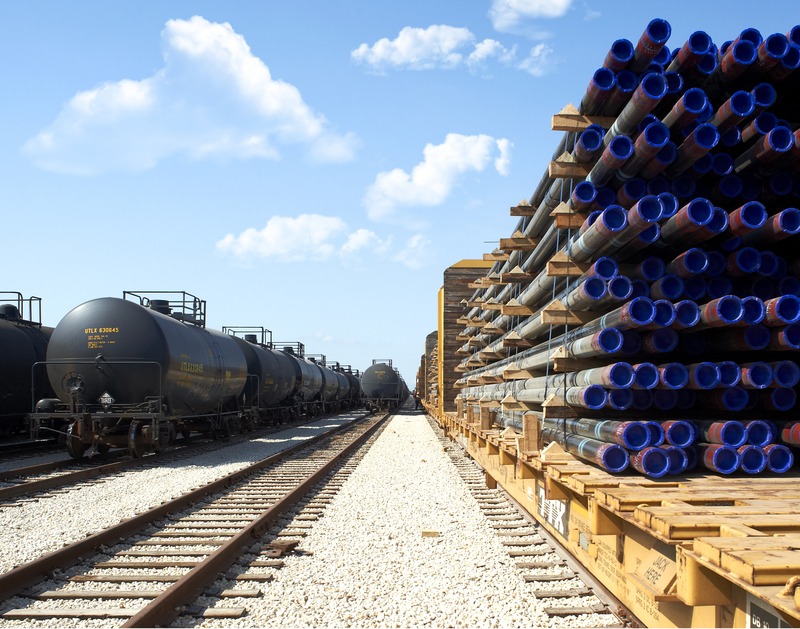 Located in the heart of the Eagle Ford Shale, Alamo Junction’s strategic location and integrated rail services provide a distinct competitive advantage to its clients. 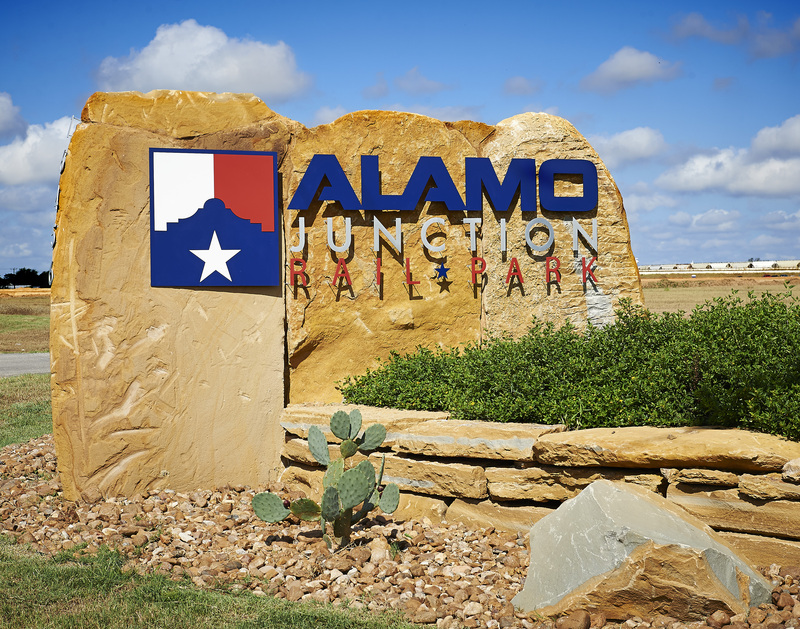 Alamo Junction Rail Park is the third rail-served, master-planned industrial park developed and managed by National Property Holdings. 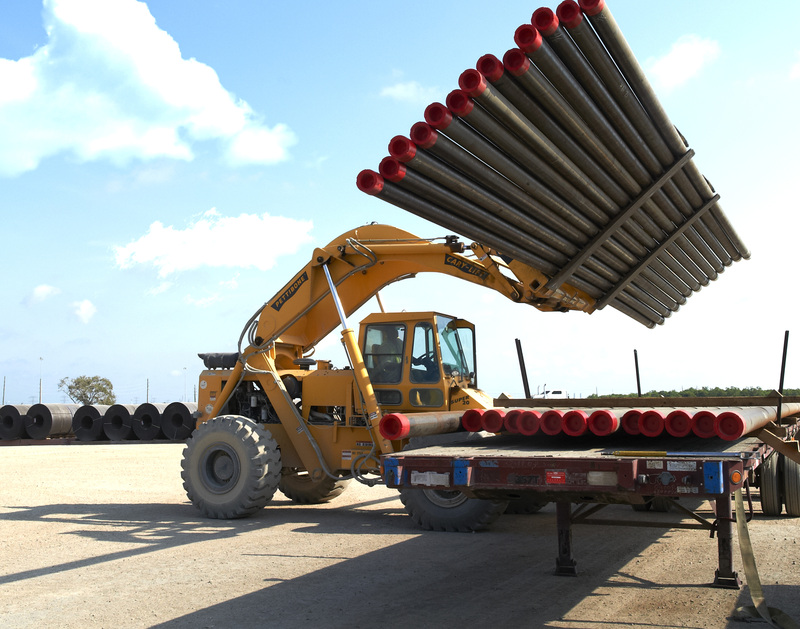 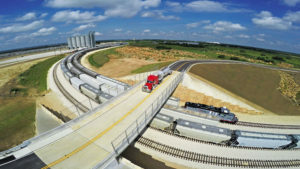 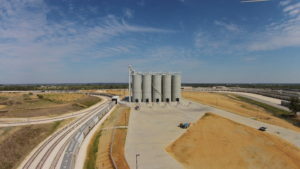 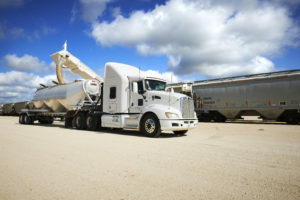 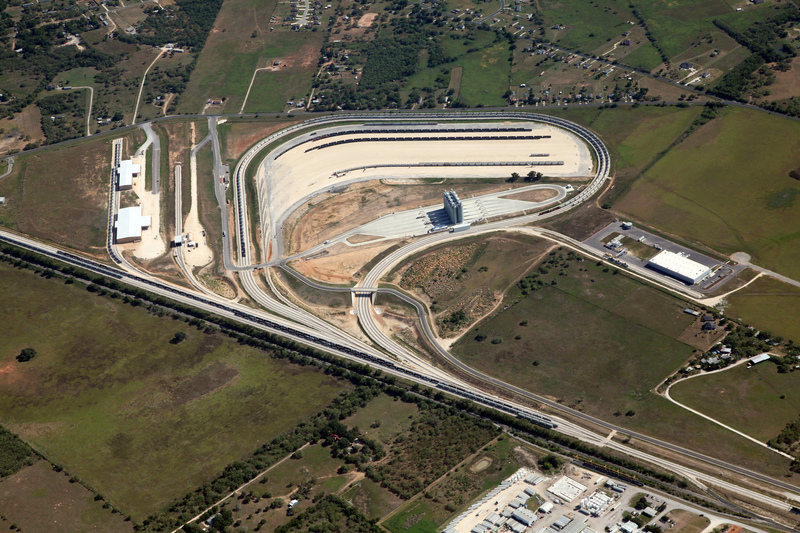 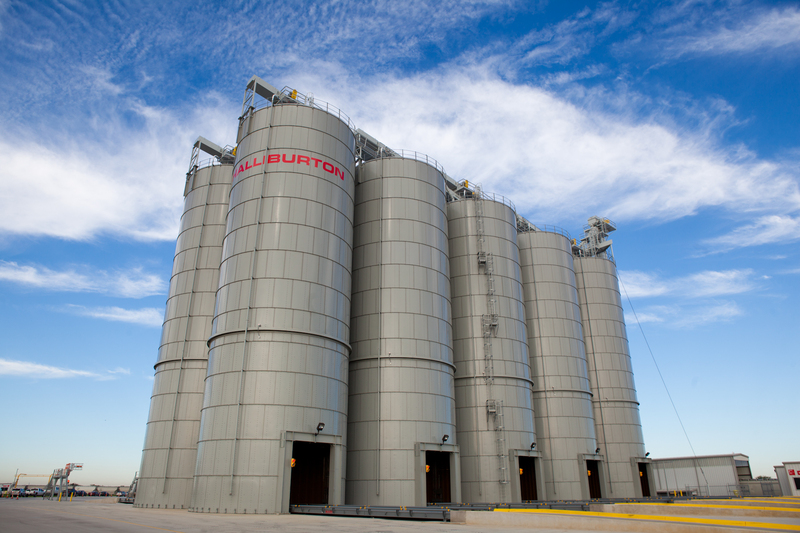 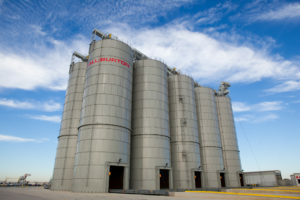 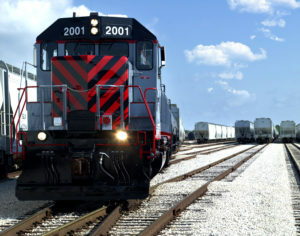 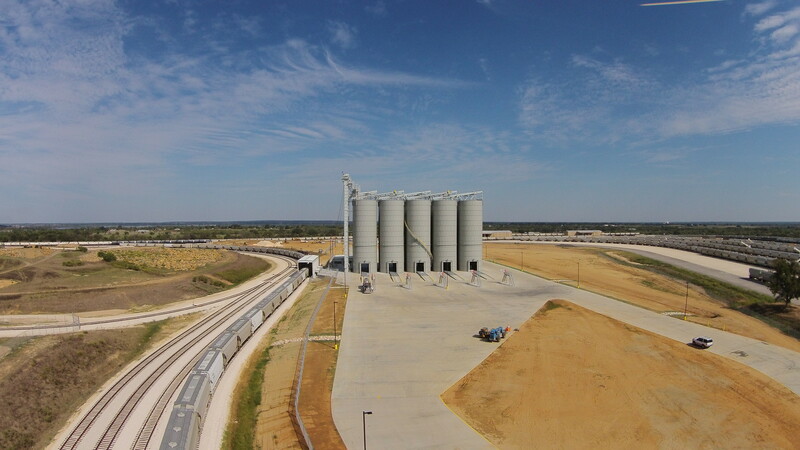 With the resources and experience that industry can rely on, Alamo Junction delivers tangible economic and operational advantages to its tenants, including 100% net acreage sites, easy access to I-37 South, Loop 1604, and Highway 181, rail-served trainload facilities, and world-class rail operations. The development is centered around multiple 9,000+ foot unit train loop tracks and is dual-served by the Union Pacific and BNSF Railway, resulting in a competitive freight environment and significantly reduced costs. For more information about Alamo Junction Rail Park, please contact National Property Holdings at 713-578-1234 or visit www.alamojunction.com for more details.